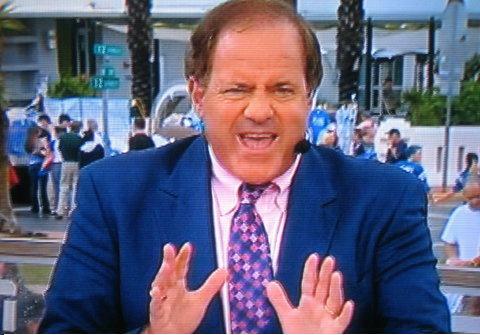 Chris Berman, the epic “he-could-go-all-the-way!” ESPN sportscaster, lost his father today. James Berman, 89, was an avid football fan and is credited with instilling the football bug into his son. Berman reps did not disclose the cause of death.